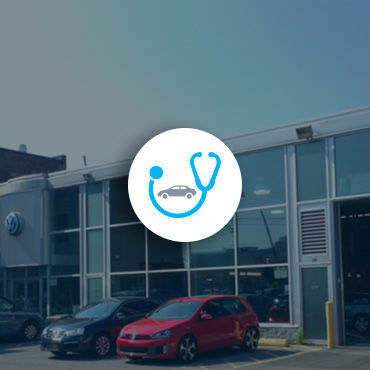 Thank you for considering your local Montreal Volkswagen dealership, Centre-Ville Volkswagen, for your automotive repairs. Our service center is centrally located at 280 Young St. in Montreal and provides easy access to downtown facilities, shops and restaurants. That’s just one more reason to choose Centre-Ville Volkswagen as your service repair facility. Check out our money saving offers and specials, or contact us if you have any question or would like to book a service appointment. Thank you and we look forward to exceeding your expectations. Centre-Ville Volkswagen employs the best in the automotive industry. Our award-winning service team is here to provide you with an incredible customer care experience to ensure you and your Volkswagen are together for the long run. If you have any questions, comments, or concerns, we are happy to help you. Please use our open door policy and speak to a service manager if you are unsatisfied with your service for any reason. Centre-Ville Volkswagen has been recognized by Volkswagen Canada and Volkswagen AG for its exceptional customer service. Your Volkswagen has been built to last and our service department will do everything possible to make sure it stays as sharp today as it was when it first rolled off the assembly line. Rely on Centre-Ville Volkswagen to ensure the reliability and performance of your Volkswagen today, and take advantage of our exceptional service and benefits such as our modern waiting lounge and flexible shuttle service. Schedule your appointment with our service department today.